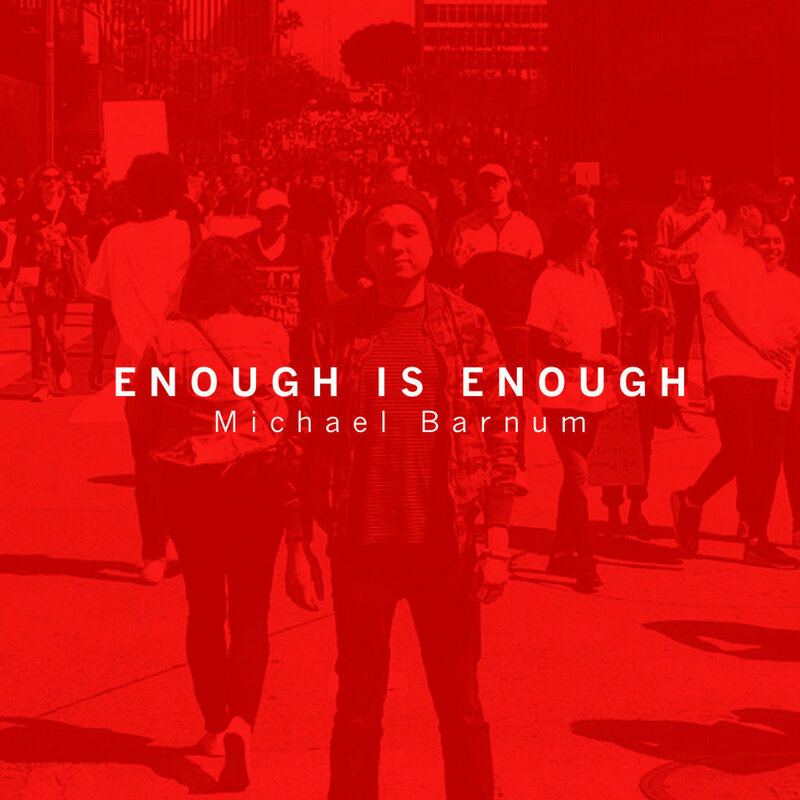 Michael releases his first original composition in 2018 with "Enough is Enough." Inspired by the survivors of the Parkland shooting, "Enough is Enough" is a plead for change and a reminder that our voices, whether big or small, and worthy of being heard. Michael sits down with the Orange County Music League Digital Network to talk about the release of his latest single, "Universe." Click here to read the full article. 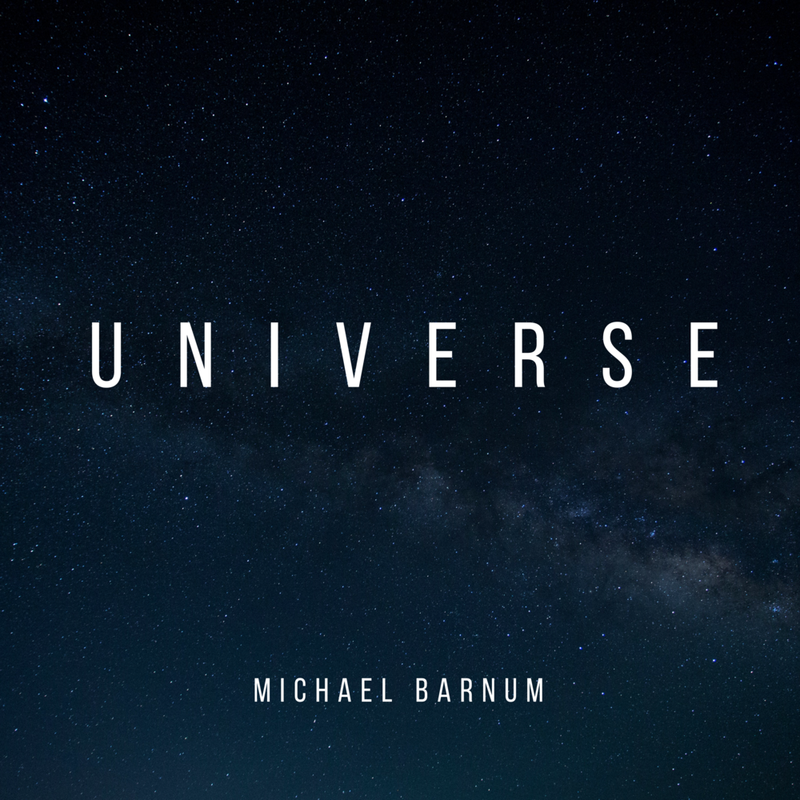 Michael returns with his newest single, "Universe." Made up from euphonic matter, “Universe” is an anthem for the moonstruck; a galaxy-like look at lust. Check out Michael's acoustic performance of his original, "Universe" for Orange County Music League ReAmp Sessions! 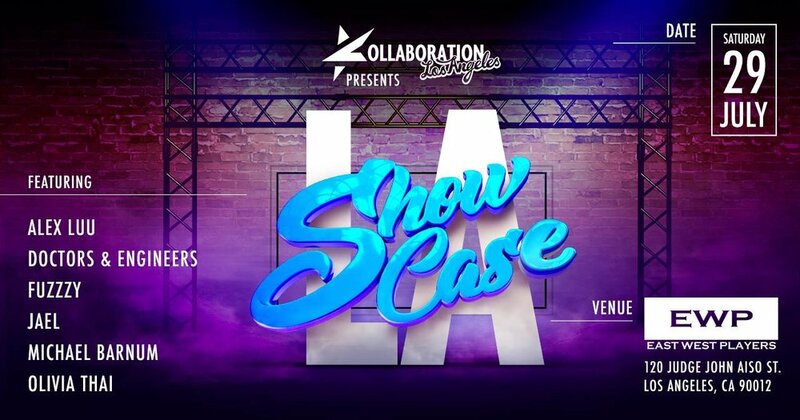 Michael is a finalist in the 2017 KOLLABORATION LA Showcase, which will take place on Saturday, July 29th in Downtown Los Angeles. Click here for tickets and info. Michael co-hosted and performed at the Fourth Street Market's Cinco de Mayo Street Festival. 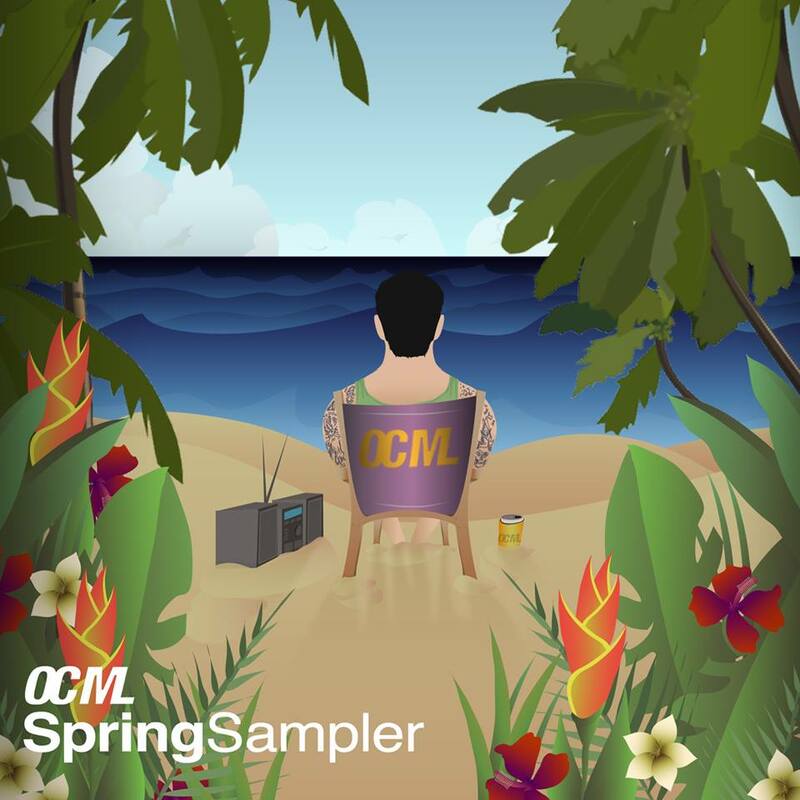 Michael's song "Trust" from his debut EP is featured on the Orange Count Music League's Spring Sampler album. Michael performed an intimate acoustic set at the legendary Hotel Cafe! Michael will be featured as a special guest on "Kababayan Today." Tune in to watch his interview with G Tongi, plus an exclusive in-studio performance of his songs off the EP, "TRUST." Official air date: MONDAY, FEBRUARY 20, 3:30 PM PST. Check out Michael performing his latest original, "UNIVERSE," which was submitted for NPR Music's Tiny Music Desk Contest. Click here for more info. Michael was nominated for a Krue Award for Favorite Male Streamer. Michael performs an acoustic version of the single "Where I've Been" on Brew Sessions Live. And Michael talks about his album Trust in an exclusive interview. The debut album Trust is out now! Michael was the musical guest on The Life Changes Radio Show promoting the release of Trust. Listen for his interview and performances of his single "Where I've Been" and "Trust." Michael with The Life Changes Show host Filippo Voltaggio. Watch the official lyric video for the single "Where I've Been." Michael's first single "Where I've Been" is now available. Click here to buy the song.